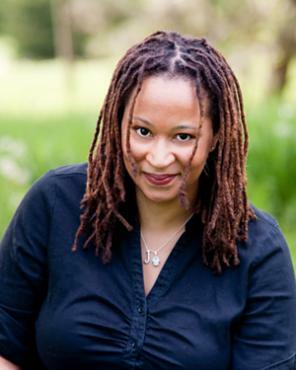 Jacinda Townsend is the author of Saint Monkey (Norton, 2014), which is set in 1950's Eastern Kentucky and won the Janet Heidinger Kafka Prize for best fiction written by a woman and the James Fenimore Cooper Prize for historical fiction. Saint Monkey was also the 2015 Honor Book of the Black Caucus of the American Library Association. 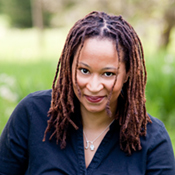 Jacinda is a graduate of the Iowa Writers' Workshop and is Appalachian Writer in Residence at Berea College.